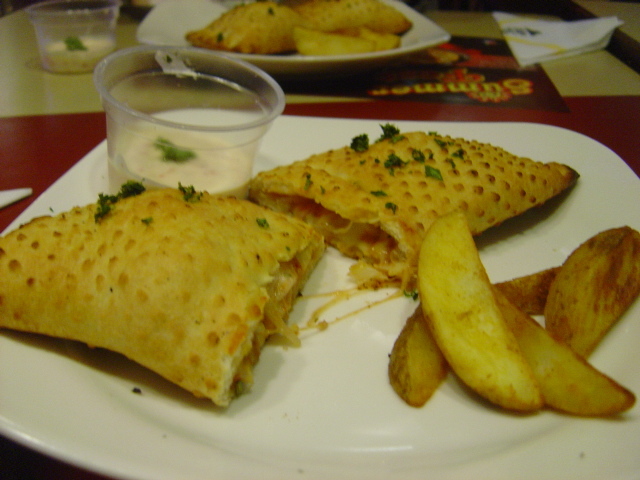 Pizza Hut’s Pzone deal is the worst deal ever in the history of meal deals in Pakistan. This consensus has been reached by all those people who have dared to try it out. 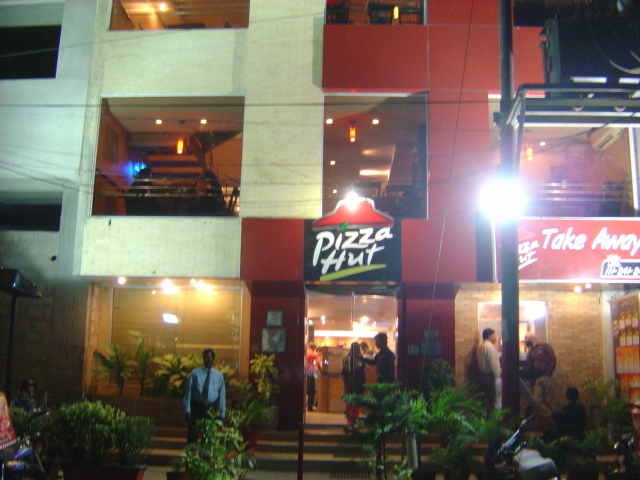 Pizza Hut is an expert exponent of innovative variations of its product. This time around it tried one variation too many. After having just one bite of this strange dish, you wonder what was Pizza Hut thinking? It doesn’t fit with the brand essence of Pizza Hut in any way. 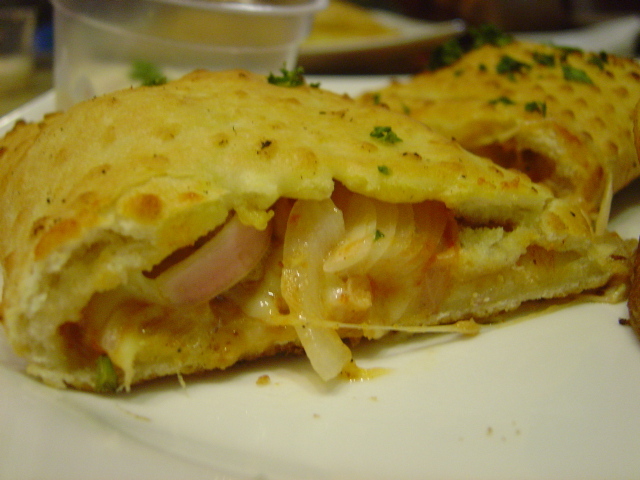 It’s largely devoid of cheese so there goes the most essential ingredient of a pizza, then the bread used in this bizarre sandwich does not match with the crust used in the pizzas. So what was Pizza Hut trying to do? The only logical explanation is that it’s trying to come up with a dish that triggers the individual dining experience similar to what is possible at KFC and MacDonald. Pizza Hut is more of a family dining experience so it probably wanted to reposition itself as equally good for dining alone. Maybe the pan pizza deals weren’t doing the trick so they had to resort to this drastic step. However the way it has gone about this business is simply disastrous. Even the potato wedges that are served with this tasteless sandwich are nothing to write home about. What’s more, they are a handful. The only saving grace of this meal is the garlic sauce served with it. Pizza Hut is astute at making this sauce and it was again evident in this failed attempt. So why did this offer fail? To begin with, the idea wasn’t bad, it was only the execution that didn’t come out right. 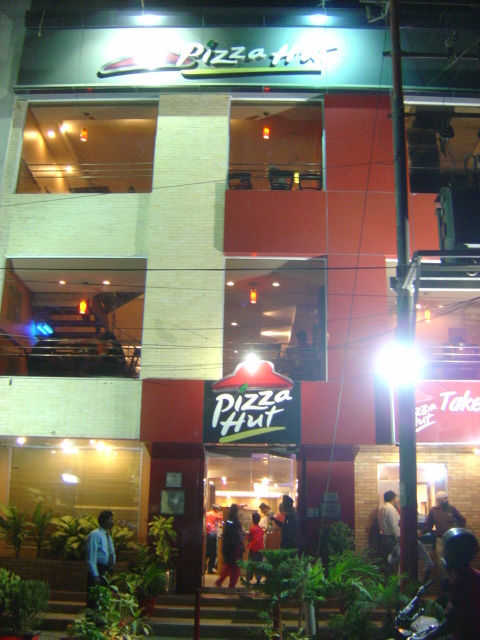 So how can Pizza Hut change it around? Not now. It’s too late because the negative word of mouth has done enough damage to redeem this dish. 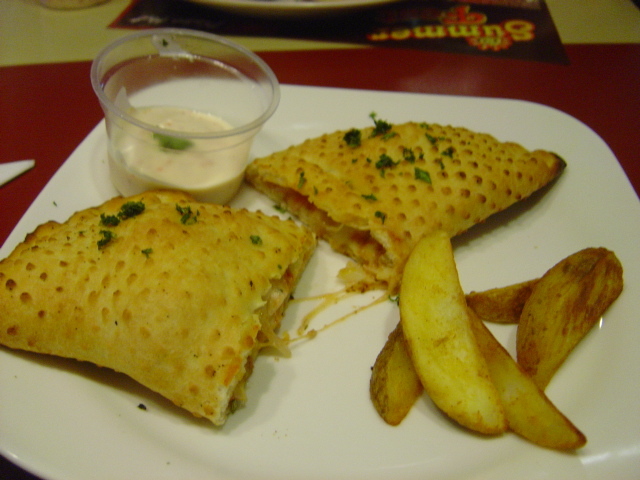 In retrospective, what Pizza Hut could have done was use the same dough as well as style of baking which they employ for the pizzas. 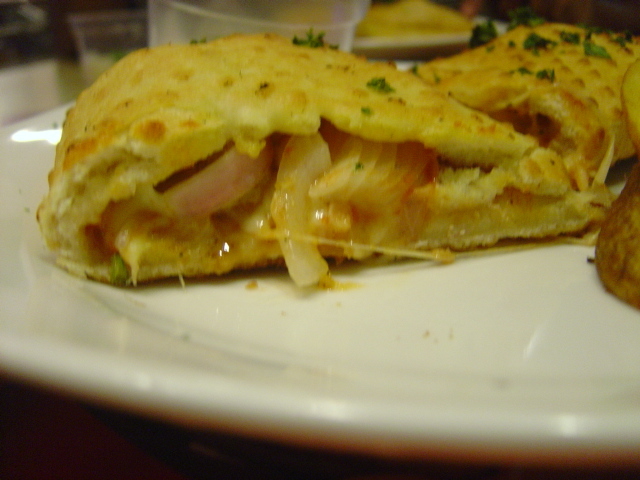 Then the filling of this sandwich should have been oozing with cheese instead of onion which was the case here. Again, the idea wasn’t bad in any way, if only Pizza Hut had put some effort into it. Finally, they should have tested this product on their own management before releasing it into the wild. This simple gesture would have saved this campaign from disaster. If the management wasn’t able to eat this dish all the way through in that test, then the consumer should have been spared this agony.